Our mission is dedicated to awakening a sacred Sisterhood and to igniting your innate gift of connection to all beings, our Mother Earth, and your truth. Tierra Sagrada is fully devoted in helping you find that truth, shed what doesn't serve you, and align you with your purpose. This is a sacred space, a space for medicine, spirit, and unity. You are needed dear sister, your presence on this Earth is vital to the collective consciousness. Vital to the survival of our Earth and our authentic selves. Bring yourself back to your roots, back to source, back to your inner Magick. 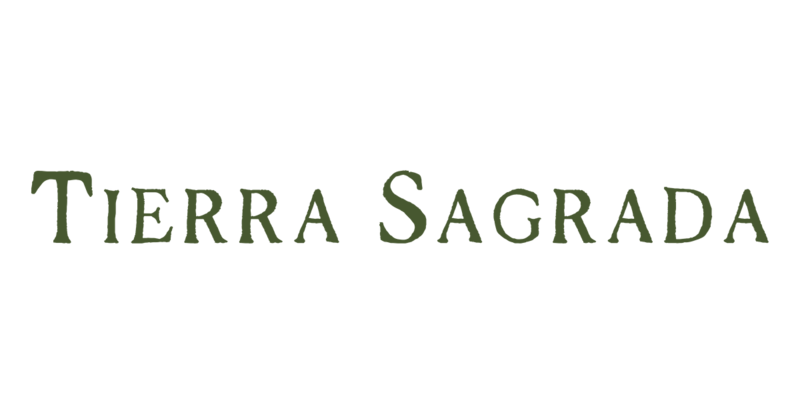 Tierra Sagrada focuses on sacred Earth Medicine and Magick. Healing of the self, the Earth, and all her children. The school creates its curriculum based on the energy of the seasons and the stars to create courses that help you embody your truth and amplify your inner Magick. Witchcraft is a core component of Tierra Sagrada but we’re going beyond that to develop your understanding and foundations pf energy work, inner power, your truth, and manifesting. Learn Magick. Live Magick. Become Magick. Tierra Sagrada gives you the tools to begin or enhance your magickal practice. Now, we’re launching Sagrada Magazine & YouTube, to give you the inspiration to make Magick a part of your lifestyle. Sagrada Magazine is your resource for all things magical living. Our quarterly publication will include magick inspired home decor, kitchen witchery, self-care, fashion, interviews with top leaders in the magick community, and thought-provoking articles to raise awareness on cultural appropriation and planet conservation. Our first issue launches summer 2019.